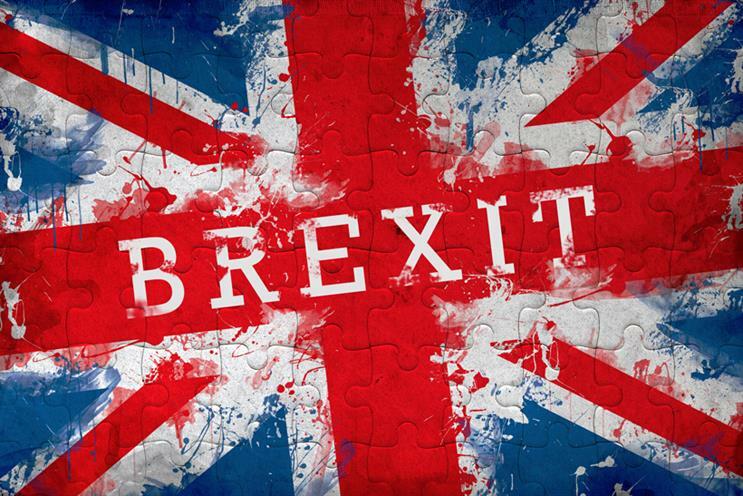 The House of Lords has launched an inquiry into the future of the advertising sector ahead of Brexit, calling on the industry to provide evidence about the UK's current access to international talent and the skillsets required to sustain business. how the industry can adapt in the face of increasing digital advertising. The select committee, chaired by Lord Henley, said that written evidence must be submitted by 20 October. It expects to hear oral evidence from invited witnesses, spanning agencies and clients, from September to December and intends to report to the government in early 2018. The House of Lords said that the aim of the inquiry is to examine the future of the UK ad industry and "to investigate how policies and practices might help the industry to maintain its pre-eminent position". While the inquiry's aim is clearly to assess the future of advertising in light of Brexit, the call for evidence document does not specifically refer to the UK's departure from the European Union.